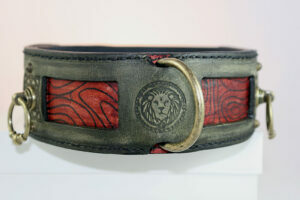 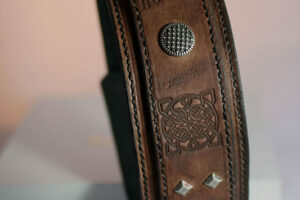 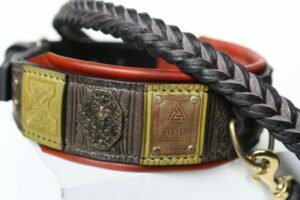 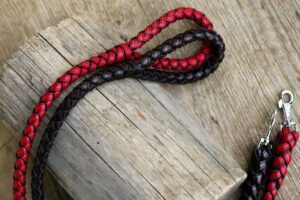 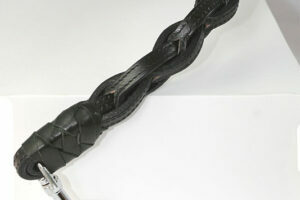 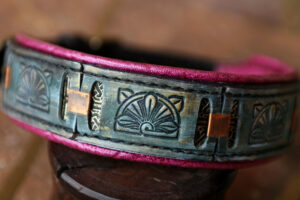 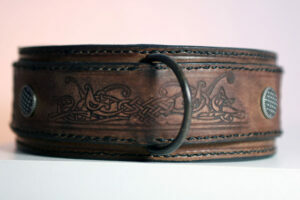 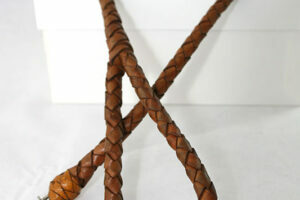 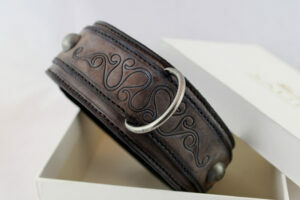 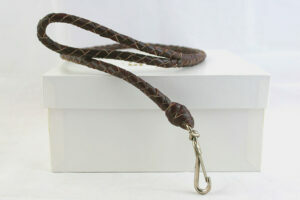 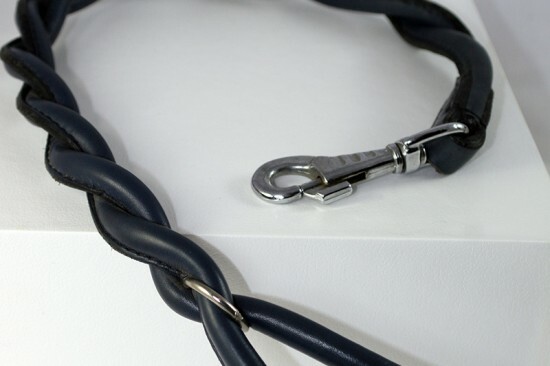 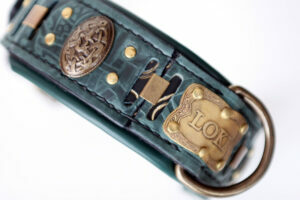 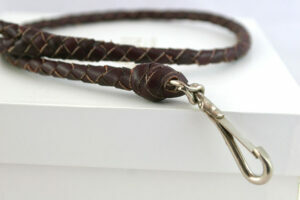 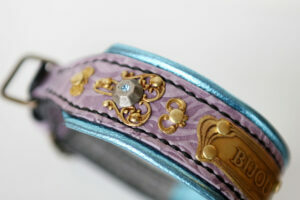 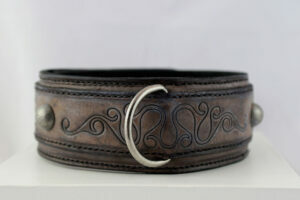 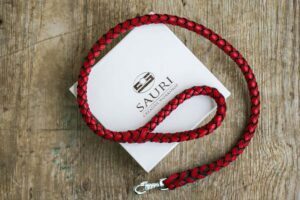 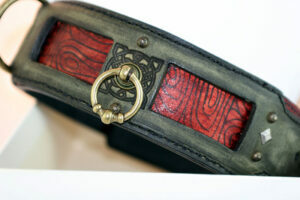 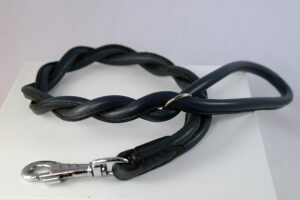 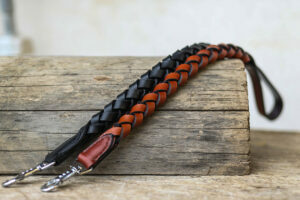 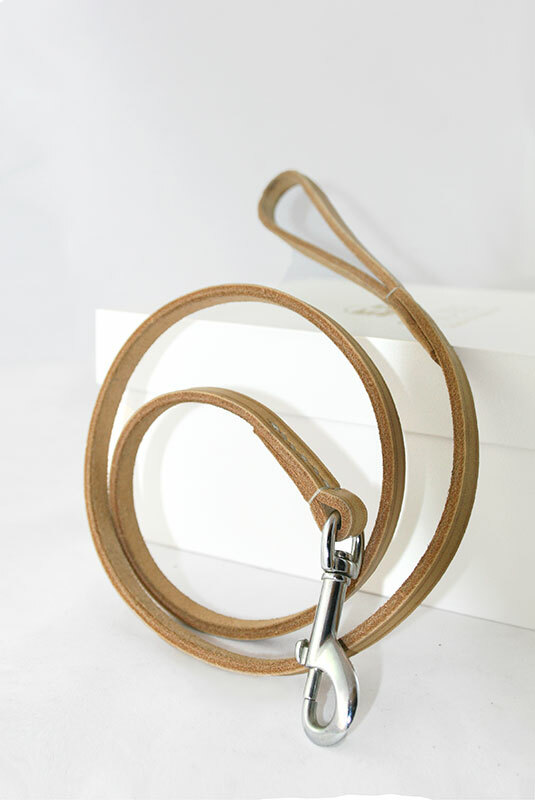 Basic leather dog lead for dog walking and dog shows. 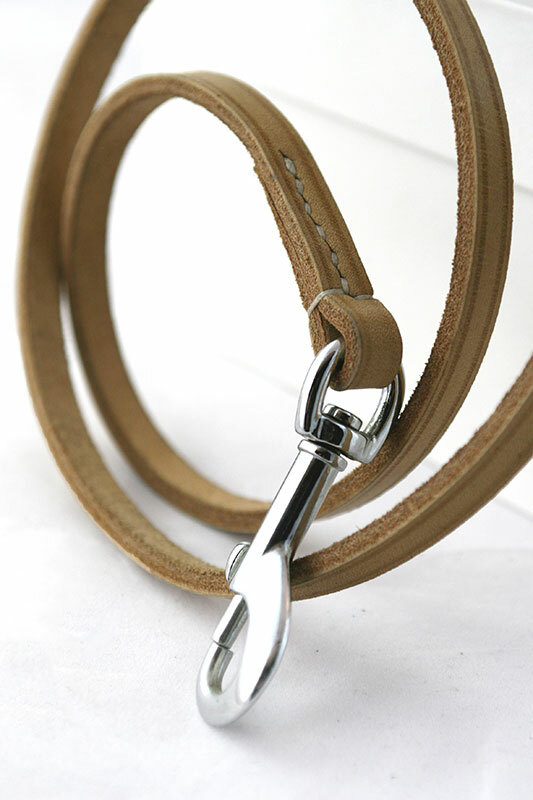 With stainless steel snap hook. 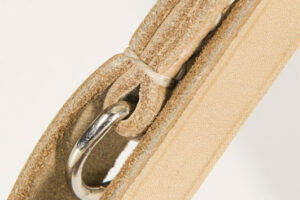 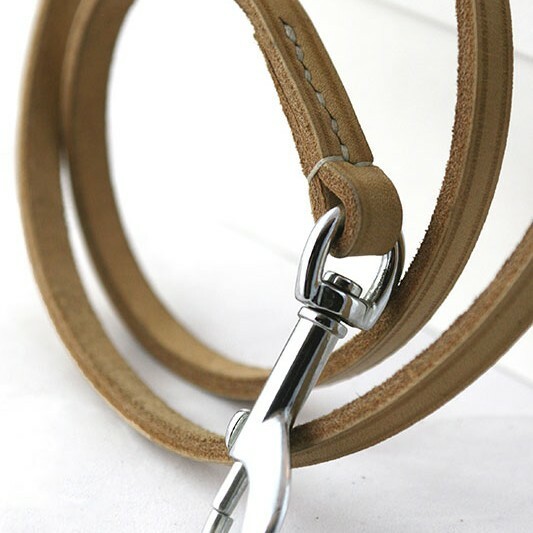 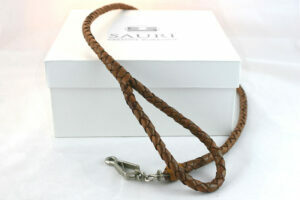 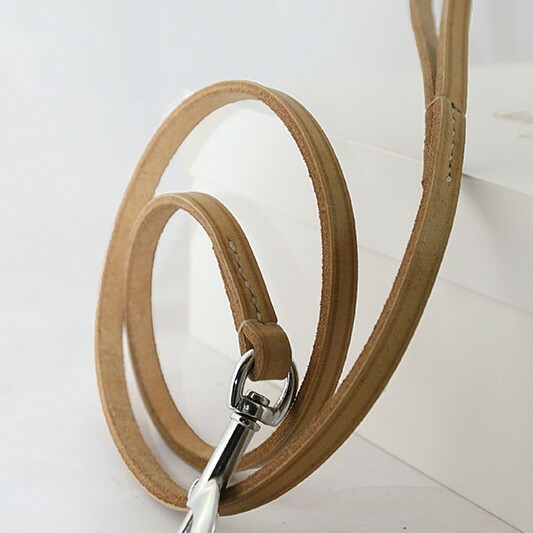 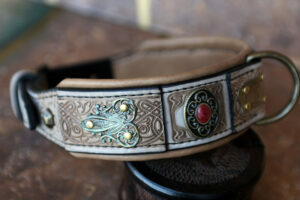 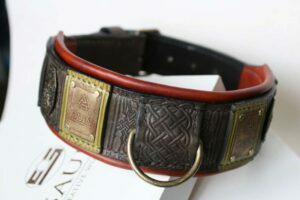 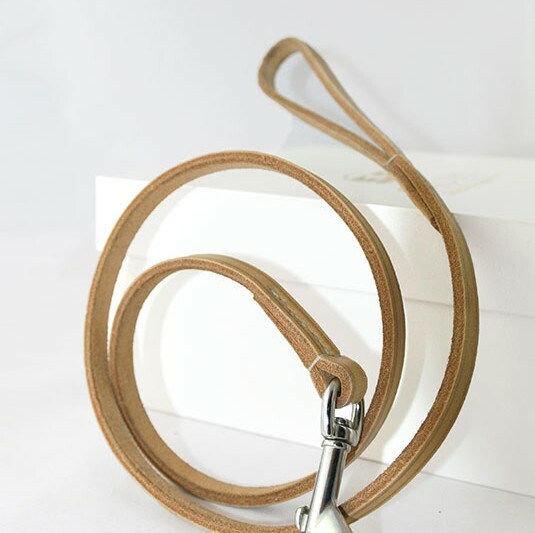 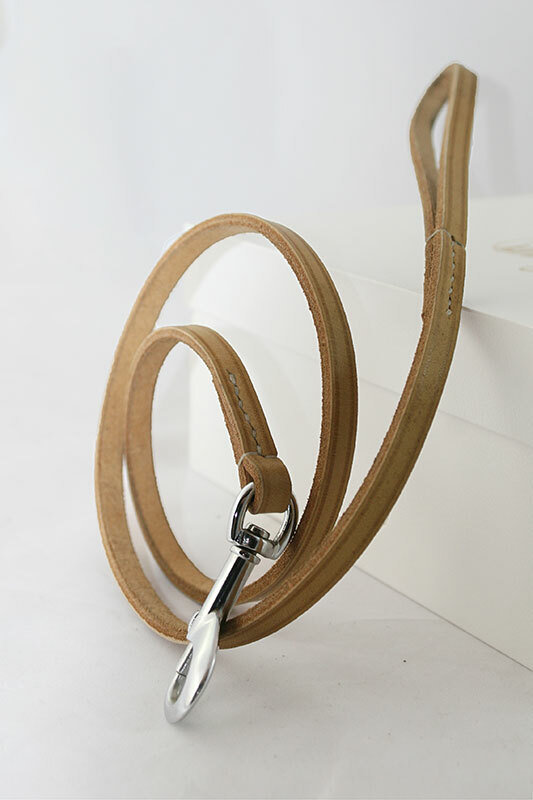 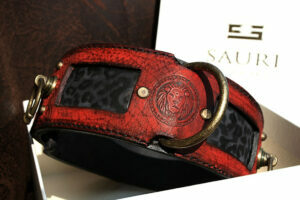 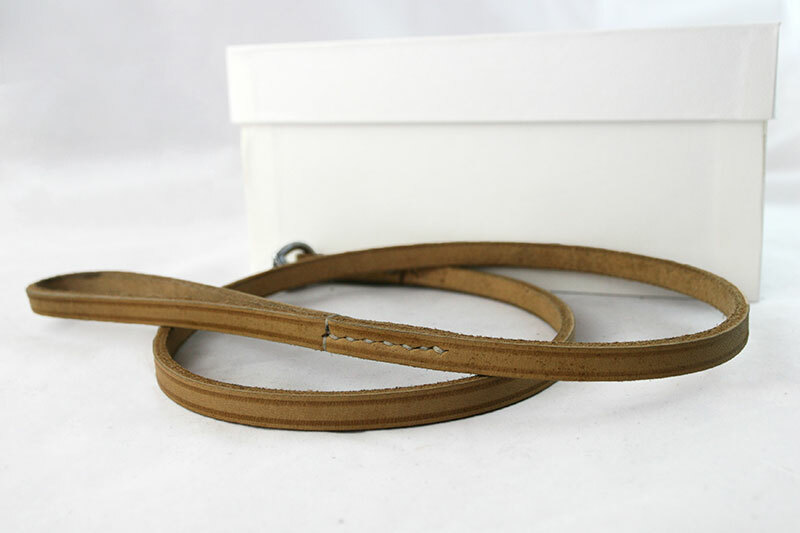 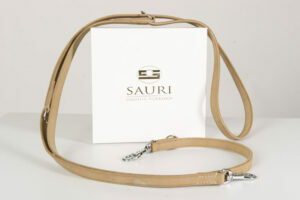 Warm beige color accentuates the elegance of this dog lead. 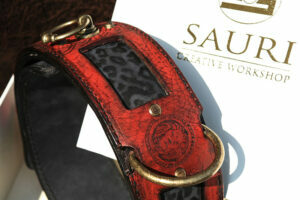 Contact us for all additional information that you need to know.